Would you like to spread your wings? We're proud to announce that we've published a new version. 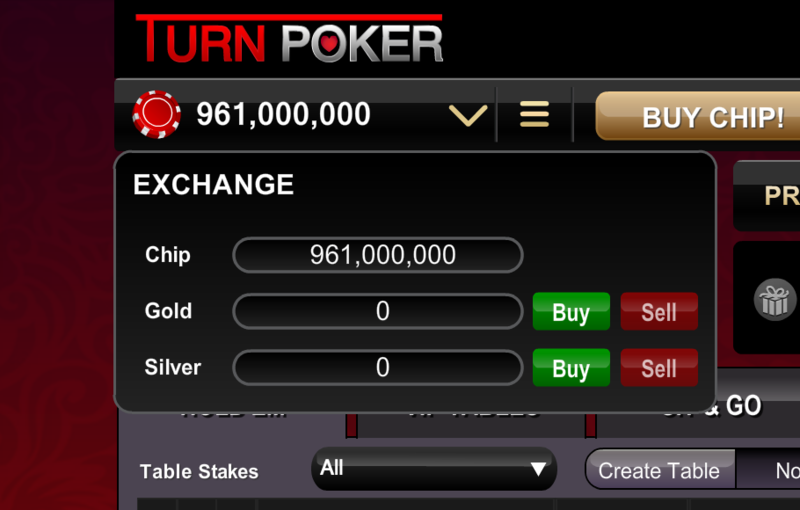 In this version, gold and silver tables are developed. It means, you can play "turn poker" with another currency. 2- Open our game by searching or click here. 3- Click down arrow icon placed next to your game money. @turky, Please create your own discussion. @bian, Please create your own discussion. kenapa tidak bisa tukar chip ke gold ? why my account got banned boss? @della89 please read the game rules. check my account, why ? @engin061980 Şikayetiniz nedir tam olarak? @betranmarbun1992 Please, share more information about your problem. @ezron, We haven't access to re-active the account. Please create your own discussion for you problem. I would like to partner with you.